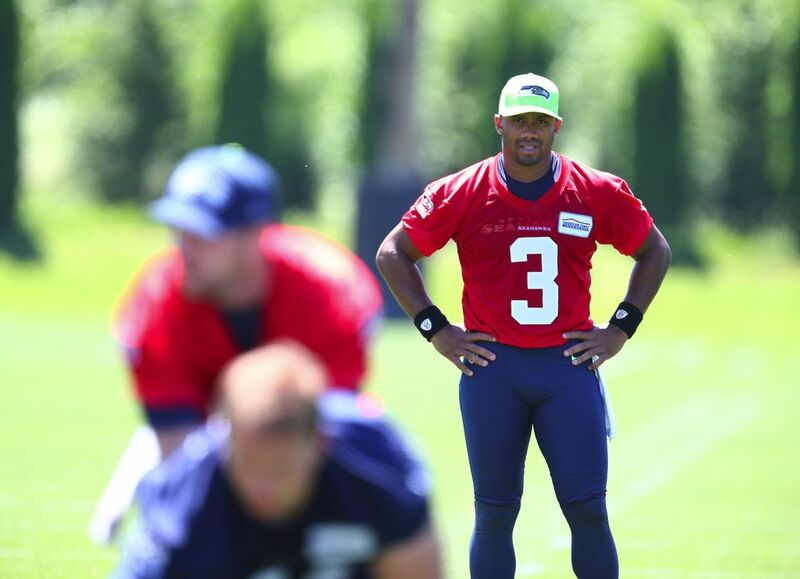 An ESPN Quarterback Tier rating released Tuesday slotted Seattle's Russell Wilson in the second group, behind the likes of Drew Brees, Peyton Manning, Andrew Luck, Tom Brady, Ben Roethlisberger and Aaron Rodgers. We’re now in crunch time to the deadline for the Seahawks to reach agreement on a contract extension with quarterback Russell Wilson before the 2015 season. 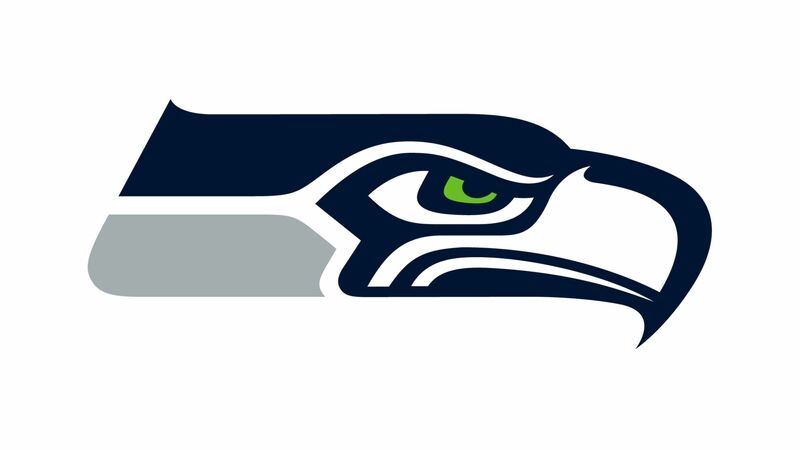 Seattle begins training camp July 31, and it’s widely believed that if a deal is not in place at that time, then talks would cease until after the season (the Seahawks obviously hope that isn’t until February). It’s also widely believed that Wilson wants a contract that makes him the highest-paid player in the NFL, be it in average salary per season, in full guarantees or both. The Seahawks are thought to have offered a contract just a step or two below that of the current highest-paid player — Green Bay quarterback Aaron Rodgers, who makes $22 million per year. July 23 Will the 2013 draft class begin showing some returns on the investments? July 22 Will Tyler Lockett revive the return game? July 21 Will linebacker Bobby Wagner be signed to a contract extension? July 20 Is rookie Frank Clark worth the risk? July 19 Which position group will be most competitive? July 18 Who will replace Max Unger at center? July 17 Who will take over at nickelback? Even that, though, might be more than some people around the league think Wilson deserves, if a story this week from ESPN is representative of the conventional wisdom in the NFL. In ESPN’s second annual QB Tier rankings published Tuesday, a survey of NFL insiders assessed the value of quarterbacks around the league. Wilson was rated in the second tier at No. 8 overall. Related video: What does 12 mean to you? That put him behind a six-man group in the first tier that included Rodgers, Tom Brady, Andrew Luck, Ben Roethlisberger, Peyton Manning and Drew Brees. It also put him one spot behind San Diego’s Philip Rivers on the second tier. It’s proof that no matter how much money Wilson might ultimately command, the debate about his value figures to go on. Comments in the ESPN survey touched on the same topics that always seem to dominate the conversation about Wilson — notably, his height, the manner in which he’s helped by Seattle’s defense and running game and whether he could succeed in a different offense. One former GM spoke more positively about Wilson. Wilson’s agent, Mark Rodgers, has made that exact point, noting Wilson’s 36-12 regular-season record and two consecutive Super Bowl appearances (something only 12 other quarterbacks have done — Bart Starr, Jim Kelly, Bob Griese, Fran Tarkenton, Terry Bradshaw, Troy Aikman, Joe Theismann, John Elway, Joe Montana, Brett Favre and Roger Staubach and Tom Brady. All but Brady, still active, Farve, who will be soon, and Theismann are in the Hall of Fame). One could also argue that merely saying Wilson benefits from Seattle’s running game doesn’t take into account all that Wilson does for that running game. Wilson’s ability to operate the zone read is a huge factor in the success of the Seattle offense, not just in allowing Wilson to run (he had a career-high and franchise-record 849 rushing yards last season) but also in opening up lanes for Marshawn Lynch. More than a few of Lynch’s big runs have come when Wilson reads the defense and hands it off. Seattle led the NFL in rushing yards per game last season at 5.3. Take out Wilson’s yards and 7.2 average, and it falls to 4.7. One also could argue that the comments about the struggles Wilson would encounter if he were made one-dimensional and benefitting from his defense hardly make Wilson unique. Few quarterbacks really win anything big on a consistent basis without a pretty good running game and defense. The Patriots, for instance, have ranked eighth, second, first and sixth in points allowed the four years they won Super Bowls under Brady and have rarely been out of the top 10 in his career. Because such debates help fuel the 24-7-365 nature of the NFL these days, the questions about Wilson could linger for years. But the Seahawks and their fans hope contract talks will end a little sooner.